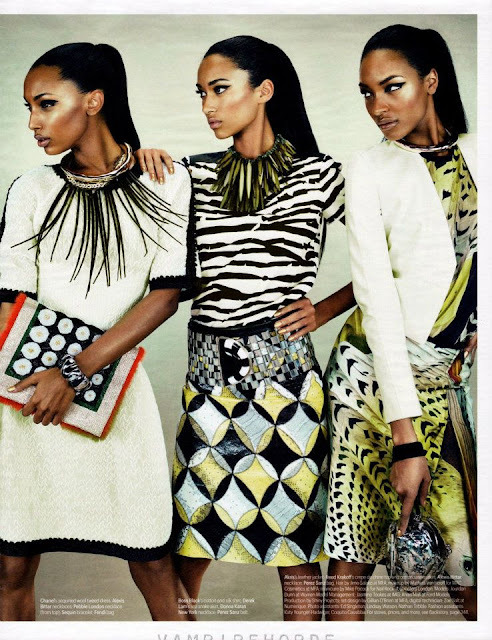 Anais Mali, Jasmine Tookes, and Jourdan Dunn for W Magazine March 2012 So what do you think of ? 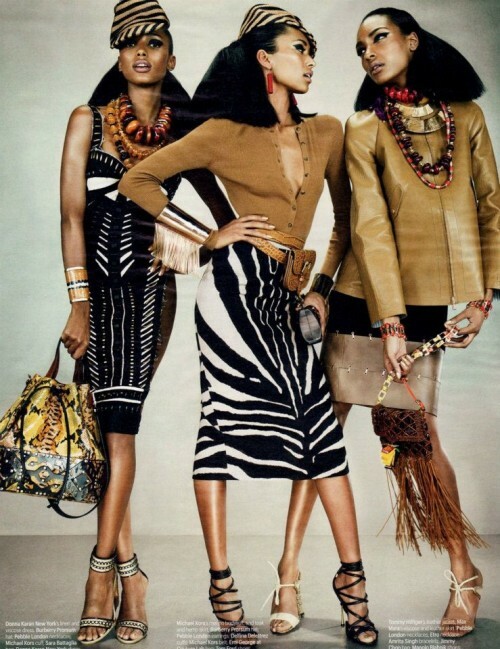 Is it one of your favorite African fashion houses? designers? would you like to see more from them . 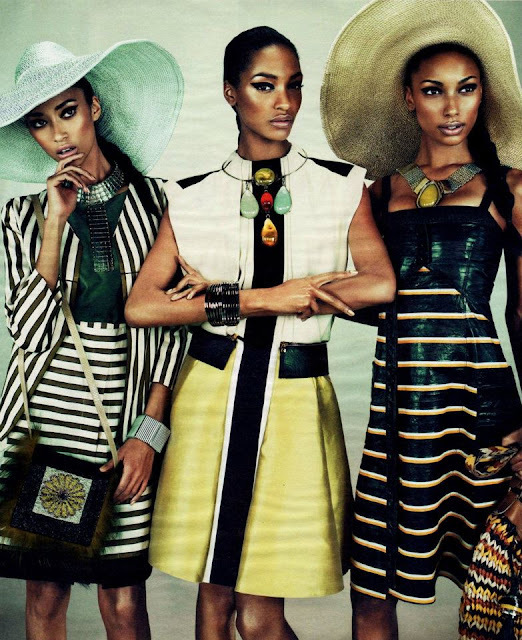 Always let me know if there are any other African designers you’d like to see spotlighted on Ciaafrique in the future .